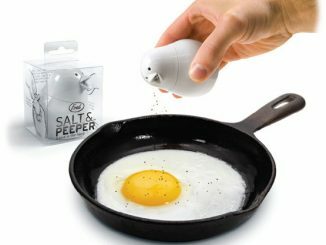 Salt and pepper shakers can’t get any more unique or quirkier than the Switch Between Salt and Pepper Shaker. 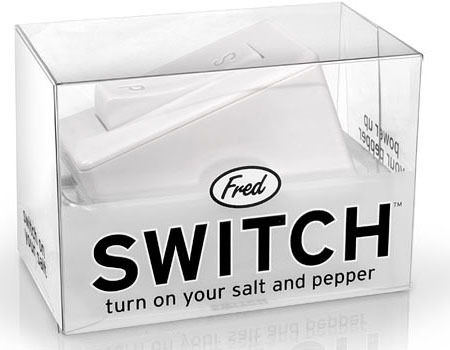 Literally flip the switch to dispense either salt and pepper to season and flavor your dishes to perfection. 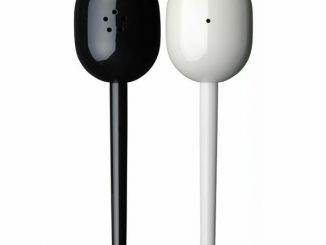 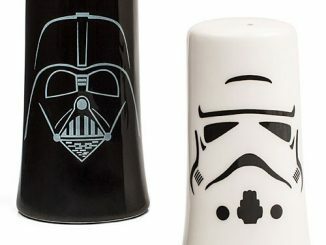 The Switch Between Salt and Pepper Shaker is, as you might have already guessed, fashioned in the same shape and look as a typical light switch. 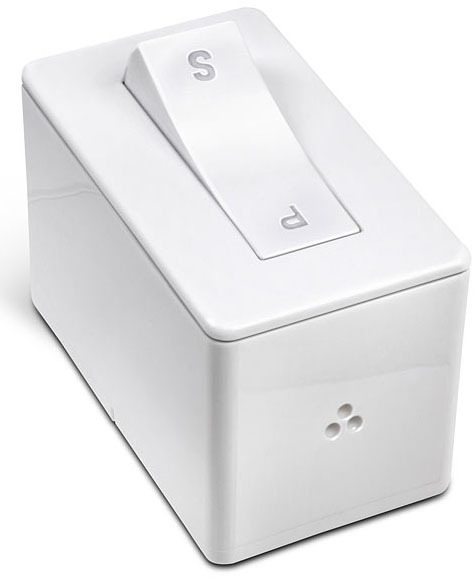 Go for S when you want to sprinkle some salt or switch over to P if you want to add a bit of spice and zing to your dish. 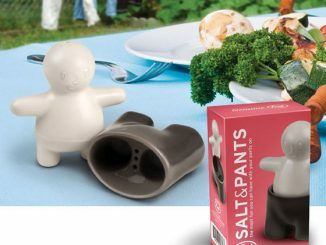 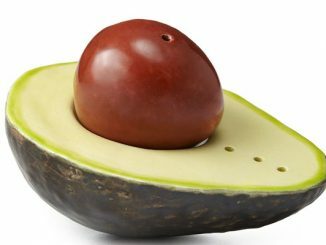 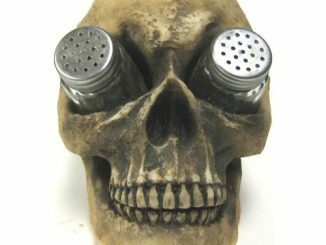 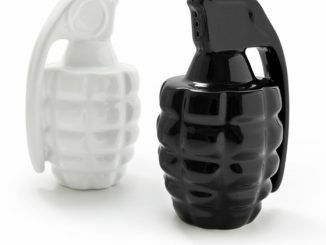 Looking for a fun and functional combo Salt and Pepper Shaker? 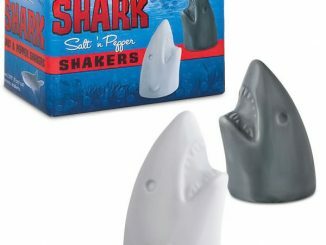 Well then check out this great Switch S&P Shaker. 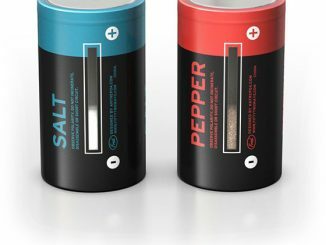 Flip the switch to instantly change from Salt to Pepper. 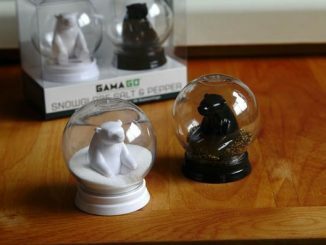 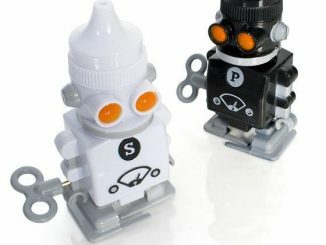 The Switch Between Salt and Pepper Shaker is available at ThinkGeek for $11.99 and at Retro Planet for $13.99.